Basketball is no longer just a US based sport as it has grown worldwide with fans in every corner of the world. Asia is no exception. Read on to find out how popularity of basketball ranks in China, the Philippines, Singapore and Taiwan. Basketball is by far the most popular sport in the Philippines, with roughly three quarters of those surveyed saying they are basketball fans. The Philippines Basketball Association (PBA) is the first professional basketball league in Asia, and outside the NBA in the US, the oldest continuously existing league in the world. In Taiwan, basketball is a top favorite alongside Badminton. Some could argue that its popularity is driven by key native NBA players like Jeremy Lin who continue to have training camps there. In China, Basketball follows closely behind Badminton, Table Tennis and Swimming, while in Singapore, it has similar popularity that of Table Tennis placing it within the top 5 popular sports. When we dig deeper into popularity by gender, Basketball remains the most popular sport regardless of gender in the Philippines. There’s higher popularity for Basketball among Males in Taiwan and Singapore, while in China it holds onto 4th place for both gender. Let’s take a closer look at the Philippines, where basketball is by far the favorite sport. We asked fans of their favorite basketball team in the entire world. A quarter of fans picked the Golden State Warriors, leading by a significant margin. The Lakers and Cavaliers followed next, then the Bulls. Local teams notably followed suit – Ginebra at 7% and Gilas at 5%. Base: Basketball Fans in the Philippines n=444. Coded from open-ends. We’ve seen how basketball is a major sports with fans across Asia. 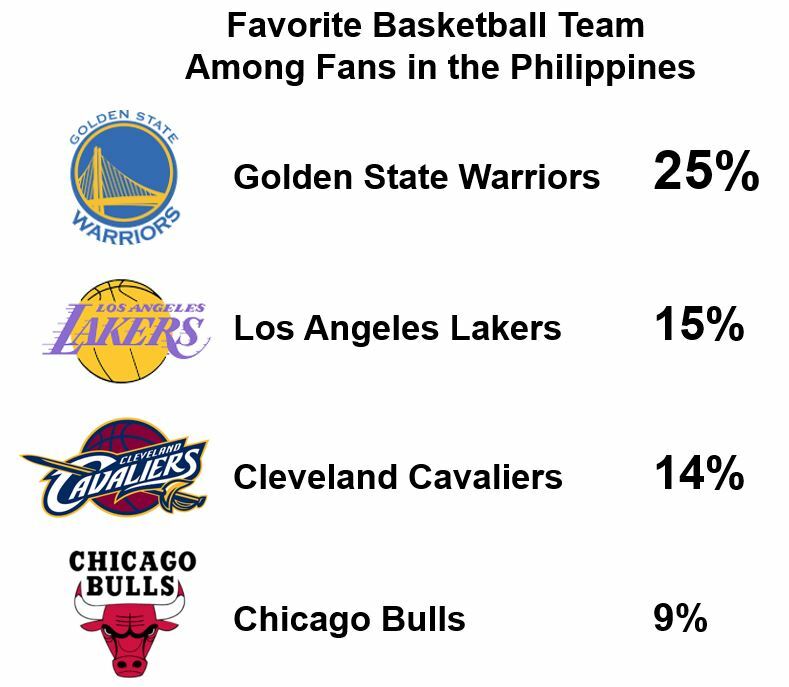 Within the Philippines where basketball is the most popular sport, the Golden State Warriors is considered by far the most favorite team. 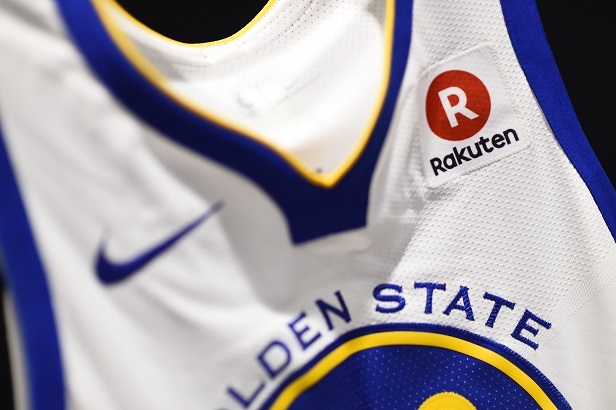 At Rakuten AIP, we’re extremely excited to be part of the Rakuten Group, the new official jersey-badge partner of the Warriors. In Japan, Rakuten has also become the new distribution and global marketing partner of the NBA.